Come to Plum Bottom Saturday February 2nd and 3rd for our annual Valentines show and let us help you play cupid with a one of a kind gift for your valentine! 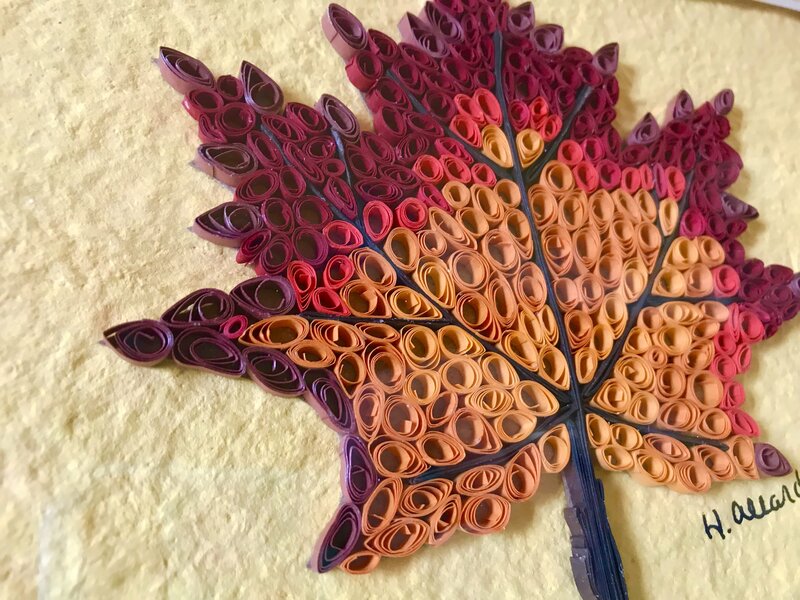 Plum Bottom is pleased to host paper quilling artist Heather Allard to the gallery for a demo Saturday February 2nd from 11-2pm. Come and enjoy a glass of wine or cup of coffee and shop our collection unique jewelry, ceramics and more! Allard’s delicate paper filagrees celebrating vibrant color, beautiful dimensions and textures. With nature as inspiration, her lilacs, daisies, roses and hearts and abstract compositions delight the viewer. Her contemporary work as a quilter is helping to revive this revive this ancient paper art. Come out to watch the artist at work and see how she creates these one of a kind works of art and see her latest collection of leaves and flowers! Plum Bottom Gallery is Open 10 AM to 4PM Closed Weds. and Thurs. 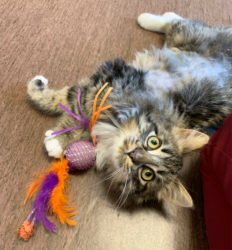 To visit, go 15 minutes north of Sturgeon Bay or 5 minutes south of Egg Harbor on Scenic Hwy 42 then east on Plum Bottom Road (1 mile) to 4999 Plum Bottom Rd. Just look for the yellow flags! Call 920-743-2819 for more information.